Swap your phone number instantaneously. to protect your real phone number identity. You just need less than 1 minute to download our free app and get a new phone number! If someone tried to reach you by call, you are notified to reply by text! Order as many numbers as you want: you can then make/receive or sms with all of these and choose which number your contacts will see! Protect your privacy by hidding your real phone number. 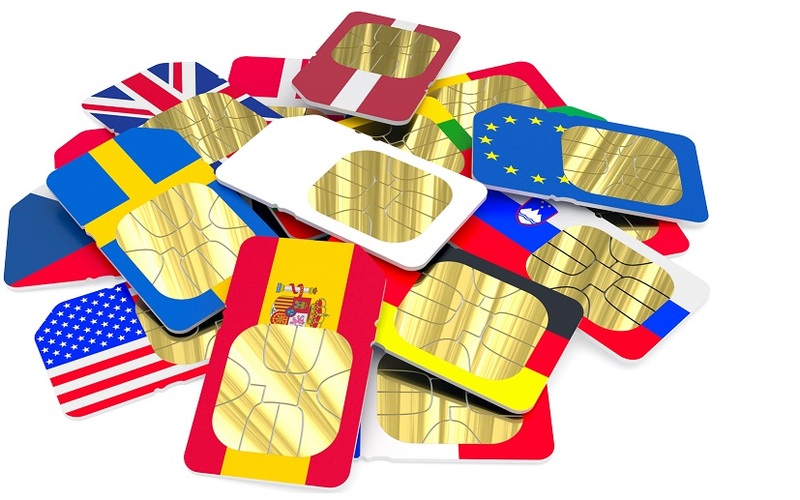 You don't need to have physical sim cards. You just need an internet access and you can receive sms to multiple numbers! 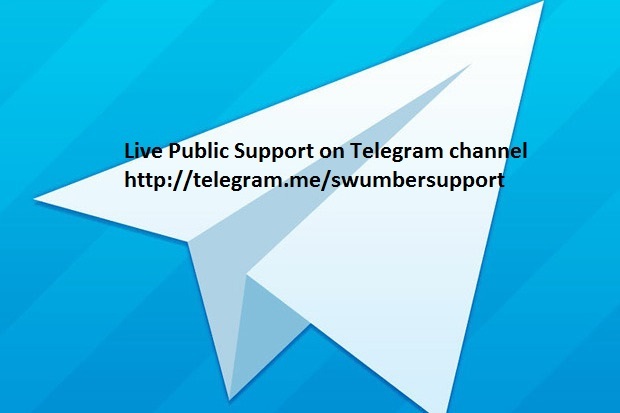 Live support on Telegram app!